The Leahy-Smith America Invents Act or AIA is a law in the United States of America. The statute was signed into law on September 16, 2011 and is a significant change to the intellectual property laws in the US. The most notable part of the AIA went into effect on March 16, 2013: US patent law changed to a 'first inventor to file system'. The passage of the AIA has caused a number of trends that impact independent inventors and entrepreneurs. First, many patent marketing or invention promotion agencies from the fringes of the industry were forced to provide patent related services to stay relevant. Other clearinghouse agencies were established within the mainstream intellectual property field to bring industry standard legal work and research to the patent filers who don't have major commercial backing. American laws concerning patents are handled by the US legislature in accordance with the first article of the US Constitution. This law started in the US Senate with sponsorship by Senator Patrick Leahy (D-VT). There was bipartisan support for the AIA, and it was sponsored by Lamar Smith (R-TX) in the US House of Representatives. President Barack Obama signed the law into effect.The AIA is regarded as the most major change in US patent law in decades. Lawmakers set out to create a more even playing field that could allow smaller businesses and independent inventors the same sort of protections that larger companies previously had. Additionally, the United States Patent and Trademark Office (USPTO) has been modernized to handle increasing application volumes without the red tape created under the old system .With industry statistics showing a boom in patent filings, the new provisions have helped the USPTO keep pace with filing volumes exceeding 500,000 per year. First inventor to file or first to file means that inventors can expect stronger protections with a United States non-provisional patent. On the other hand, this has made the patent process more fast-paced. In the past, amateur inventors would use so-called poor man's methods to protect themselves, but the AIA makes these claims invalid. An example of such a poor man's patent method was to mail a copy of drawings or writings about an idea to one's self and leave that correspondence unopened. Now only patents, trademarks, copyrights and non-disclosure agreements will carry any weight in civil and intellectual property courts. The new rules actually make establishing a patent easier for independent inventors. However, navigating your way to savings on legal costs normally requires affiliation with some sort of volume-buying group. As with any major new law, watch out for misinformation. A number of patent pending schemes have sprung up. Often times these schemes misuse the US provisional application to get an empty patent pending status that does not have any meaningful protection for the inventor or invention. 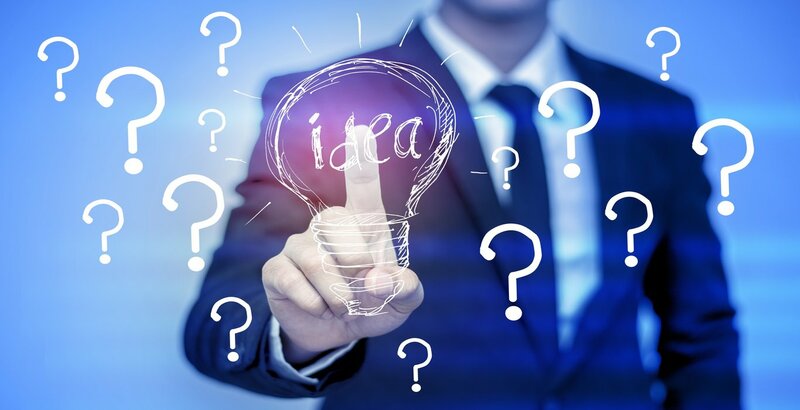 Patent Services was founded in response to the America Invents Act with the mission of making the law work in the favor of independent inventors. 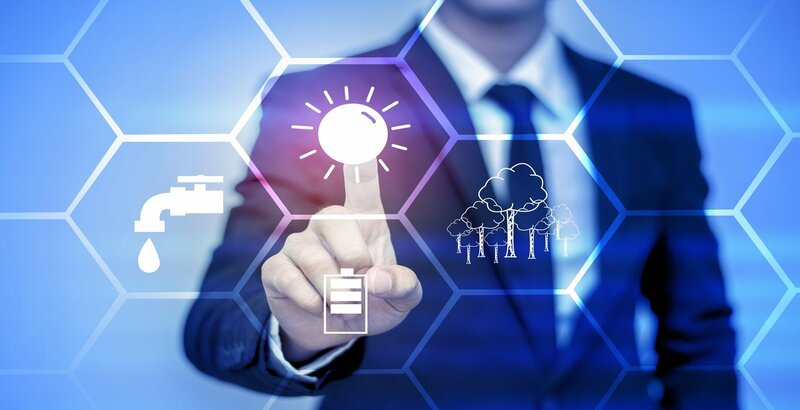 Patent Services brings in experts from the invention and legal fields to offer the average inventor the same planning and support that big businesses have for their ideas. Clear information and consultation can help get a project up and going, but we know independents have to deal with real-world challenges like costs and timelines. We have established the strongest buying power in our field - all thanks to hundreds of inventors who work through Patent Services to protect and pursue their ideas. Volume buying is supported by state-of-the-art technologies that allow inventors access to the lowest-cost legal dockets available. Select projects enjoy lightning-fast timelines and other perks of professional management without any added cost. Intellectual property is a rapidly changing marketplace. We commit resources to supporting independents who are breaking into the industry with their first or second patent. Constant research and development allow us to help inventors with the most up-to-date information and action strategies. Join our team. Register with the largest network of independent professional inventors or start with a confidential submission here.